Neven Mimica is Croatia’s first European Commissioner since the country’s EU accession in 2013. He has served as Minister of European integration and as Deputy Prime Minister. He is affiliated to the Social Democratic Party of Croatia. 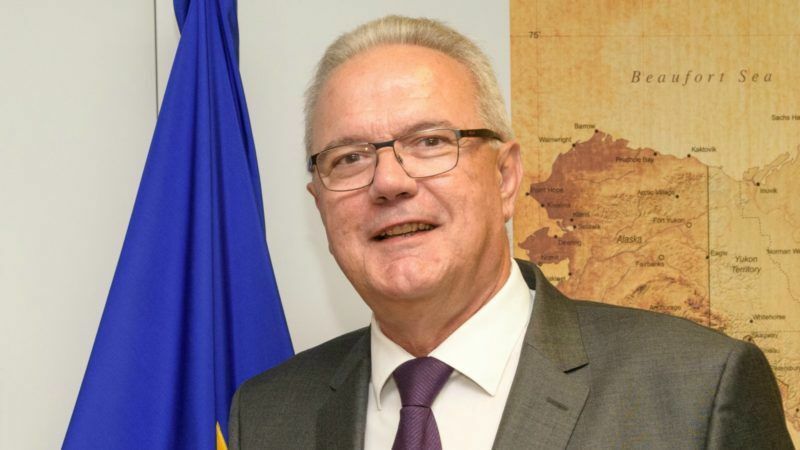 Mimica spoke to EURACTIV’s Senior Editor Georgi Gotev. Could you guide us through the many strategies the Commission has adopted regarding development? The world is changing quickly and it’s essential that we update our strategic framework in the light of global challenges, trends and new global agreements. Let me mention three recent global agreements in which the EU was and is very active internationally: the UN 2030 Agenda for Sustainable Development, including its Sustainable Development Goals; the Paris Agreement on climate change; and the Addis Ababa Action Agenda on financing for Development. As a global leader in development, it is important that we reflect these agreements and implement them within our development policy and all other relevant EU policies. We have done so in our new European Consensus for Development, which for the first time ever provides a collective vision for development policy for the EU and its member states. You will also find these international agreements reflected in many of our other initiatives, like our proposed European External Investment Plan, the work on the EU’s future relationship with developing countries in Africa, the Caribbean, the Pacific and elsewhere, and our strategic framework for partnering with Africa. Ultimately, we have many interconnected strategies towards a single objective: the fight against poverty. How could you briefly describe the Commission’s experience with and policy regarding public-private partnerships in development? The massive need for investment in projects of public interest in development countries cannot be met by the public sector alone. The involvement of the private sector in reaching the SDGs is key. We have therefore an important task to politically support, frame and steer a strong involvement of the private sector and multi-stakeholder alliances. The Commission looks at supporting new forms of partnerships between national or local authorities, enterprises and NGOs for skills development and the provision of basic services, such as access to sustainable energy, water, health care and education, as well as in the areas of agriculture and nutrition, especially in rural areas, to women and other excluded groups. During this process, we can provide technical assistance to public institutions to set up legal and regulatory frameworks; support public-private dialogue mechanisms, which may help identify new opportunities or speed up reforms in the regulatory framework; and leverage funding for individual projects, e.g. through covering certain risks of private investments that help fighting poverty and that without some public support would not happen. But does the Commission have a ‘fixation’ with the private sector? NGOs say PPPs are more expensive than public projects, because private investors must borrow money at commercial rates rather than sovereign borrowing rates. PPPs are also complex to negotiate and implement. Basically NGOs question the merits of this type of development effort. How do you respond? EU development ministers met today (12 December) in Brussels and adopted a “perspective” to boost the role of the private sector in the field of development cooperation. But leading NGOs warned that placing the private sector at the centre of EU development policy “shows ministers have failed to acknowledge its limitations”. If the Commission has a fixation, it is with fighting poverty. This is the aim of our international cooperation and development policies. It is evident that the public sector cannot on its own meet all the development challenges. If we look at Africa, the world’s youngest continent, populations grow at such a rate that 18 million new jobs – per year! – have to be created to allow young people entering the labour market to make a living for themselves. In this perspective, how could we not look to the private sector, which today generates nine out of ten job opportunities in developing countries? We have multiple tools at our disposal to work with the private sector, ranging from small micro credit schemes to large scale guarantee schemes and investment funds, technical assistance support to SMEs, producers and business associations, local and national governments or dialogue at policy level. We are also working with our partner countries to improve the business climate. We do, indeed, believe that for certain types of projects, PPPs play an important part, but this is by far not the only way in which we engage with the private sector. In relation to PPPs in particular, these consist in associating public authorities and private agents to conceive, finance, implement, manage or preserve a project of public interest. They therefore can take different modalities depending on each case, such as: co-enterprise, concession, BOT (Build, Operate and Transfer), management or service contract, lease. The role of SMEs in this context is particularly important. These are fluid, small-scale enterprises that make up the majority of business in developing countries, often working closely with the informal sector, which need help to survive. One must be realistic and accept that small-scale producers must find more sustainable structures than their traditional ones if they are to survive in a globalised world. For this reason, the EU supports the value chains approach and aims at supporting formal and informal SMEs to join their supply chains. And PPPs can be one of the instruments to achieve this. However, a good PPP project takes time and effort. To avoid failure, the important issue in relation to PPP is to balance “due” profit expectations of private actors with legitimate public interests and development outcomes. Beside all potentialities of PPP, there are obstacles and risks which need to be addressed and involve analysis and negotiation – such as the difficulty of delivering PPPs in an unstable policy environment, the environmental risks related to large infrastructure projects, the transparency of processes, the lack of adequate investors, the lack of long term funding, or the adequate analysis of risks and their associated costs. 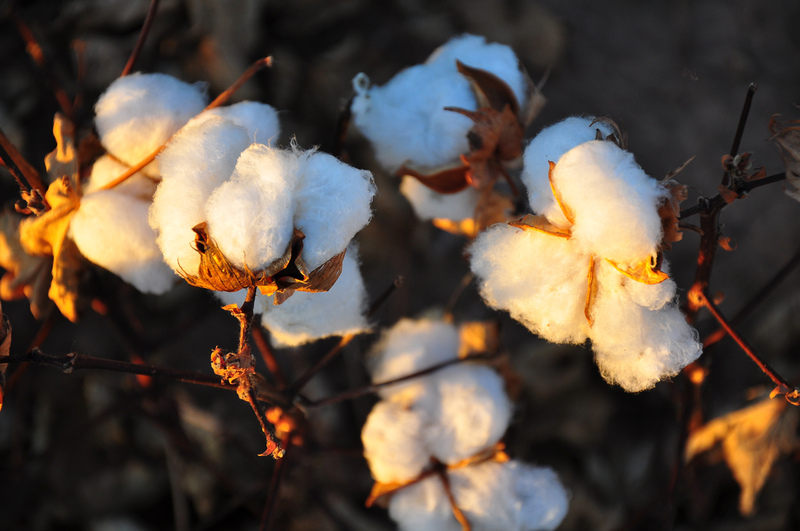 There are obviously very good examples, but also there are cases of Western companies simply seeking a quick profit, while local smallholders sink back into poverty. The Commission has listed criteria for using public funds to leverage private sector engagement. But critics say there is no specific information on how the criteria will be monitored, graded or what penalties will apply if they are violated. Do they have a point? 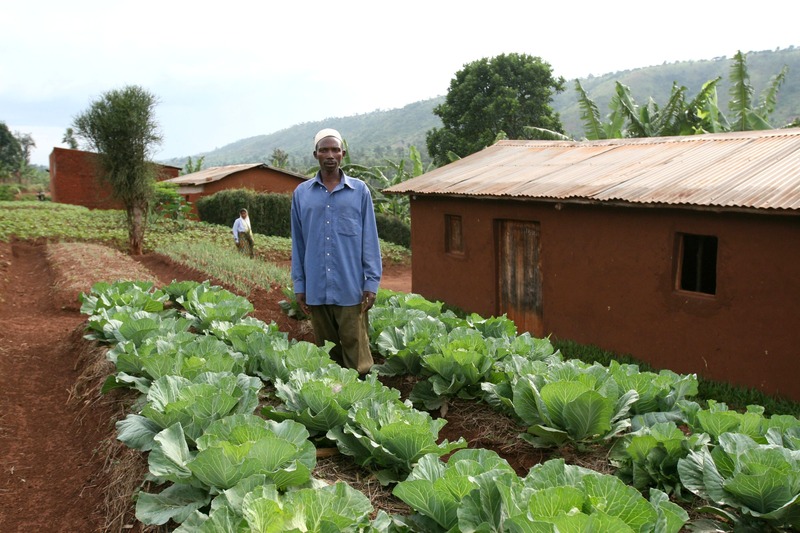 Collaboration between public and private agriculture investment was thought to be beneficial for development. 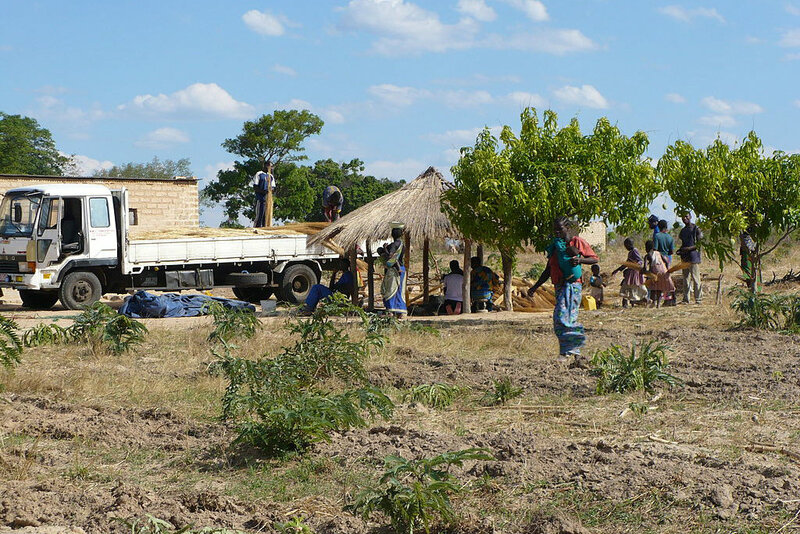 But a recent study focusing on Zambia argues the opposite: most companies simply seek a quick profit, while local smallholders sink further into poverty. EURACTIV Germany reports. Looking at the setup of the proposed European Fund for Sustainable Development, which will use public funding to generate private investment under the European External Investment Plan (EIP), there is a system of checks and balances. The investment opportunities – the so-called investment windows – are selected based on their contribution to development goals as well as their commercial viability. Proposals for projects under these windows are assessed using strict criteria, precisely to avoid undesired consequences of the intervention. The EIP will be monitored and evaluated closely, and any wrongdoing would be thoroughly investigated. The Commission has the adequate tools at its disposal to protect public money from being squandered. MEPs have exposed public-private partnerships which for example support the introduction of GMOs, which doesn’t serve the interests of family farmers. One such example is the so-called New Alliance for Food Security and Nutrition, which by the way receives financial support from the EU. Can you update us on this topic? 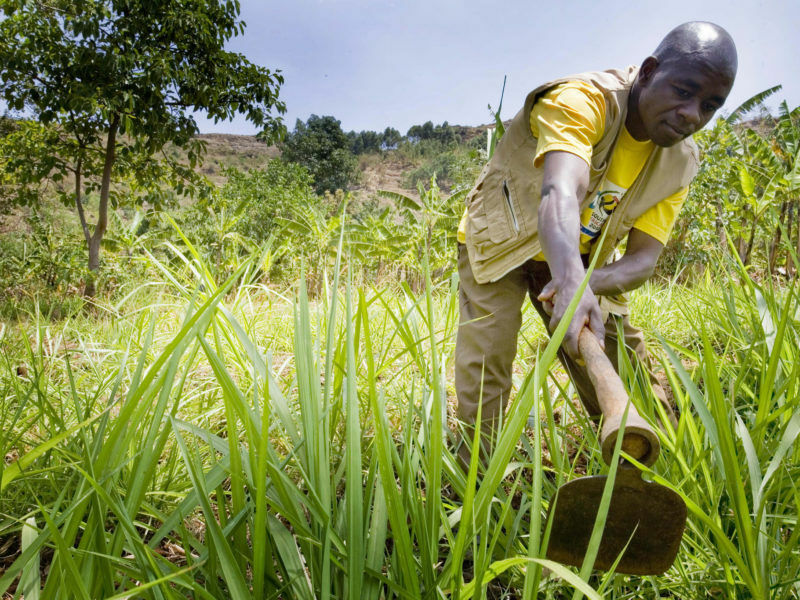 European lawmakers have urged the EU not to support the introduction of GMOs in Africa, in a resolution criticising the G8’s New Alliance for Food Security and Nutrition. EURACTIV France reports. The New Alliance established a target of lifting 50 million people out of poverty by 2022, and emphasised the role of the private sector in the promotion of agriculture. The Commission supports and pursues these objectives, having consistently emphasised the need for responsible investment and job creation in agriculture for the benefit of the poor. It should be noted that the New Alliance is in a process of aligning to the Comprehensive African Agriculture Development Programme, with the active collaboration of the African Union. The alignment to our partner countries’ priorities and policy has proven by far the most effective approach to ensuring ownership and achieving development impact. This is the approach that guides EU agricultural development policy and it is maintained in the New Consensus on Development. In this spirit, the decision on whether to allow and/or promote GMOs in a particular partner country is sovereign and exclusive to that country. The Commission will focus its efforts on supporting the best policy choices to ensure sustainable poverty reduction. How do you think the New Consensus on Development will shape tomorrow’s world? The new European Consensus on Development is important because it represents a shared vision and framework for action for development cooperation for the EU and its member states. You’ll recall that the EU and its member states are collectively the world’s largest donor. With the new Consensus, we now have a much stronger platform from which we can play our part, as part of the wider global effort, in supporting developing countries in their implementation of the 2030 Agenda. The new European Consensus on Development is an important affirmation that Europe is a global leader on development policy and that it is positively engaged in working towards solutions to many of today’s global challenges, including the eradication of poverty and the achievement of sustainable development. Only insane private investor would invest own money in corrupcted African countries.